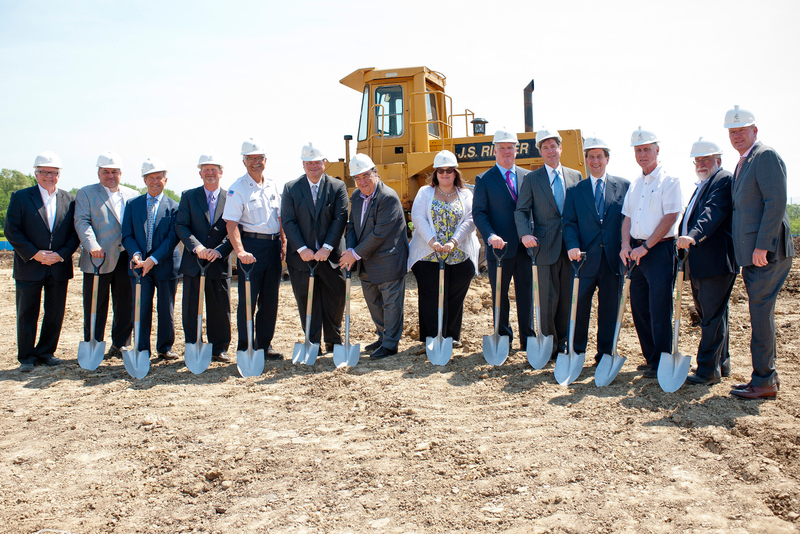 M&R Development has announced the groundbreaking of The Residences at Hamilton Lakes, a 297-unit luxury rental community adjacent to the Hamilton Lakes Business Park in Itasca, IL. 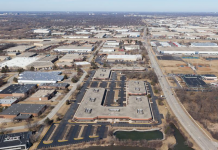 The community, which is a joint venture between M&R Development, Itasca-based Hamilton Partners and Chicago-based Murphy O’Brien LLC, is expected to be completed in spring 2017. Bordered by Prospect Ave. on the east, Arlington Heights Rd. on the west and Thorndale Ave. on the south, the 10.7-acre community will be the first luxury rental property developed in the immediate vicinity of Hamilton Lakes Business Park, which includes more than three million sq. ft. of office space, as well as restaurants and two hotels. “We are thrilled to celebrate the groundbreaking of the first residential community of its kind in Itasca in more than 20 years,” said M&R Development president Anthony Rossi Sr.
M&R Development and its partners on the project were joined by officials from the Village of Itasca at a ceremonial groundbreaking at the site on May 24. The community will include three four-story buildings offering a mix of studio, one-, two- and three-bedroom floor plans, along with more than 7,500 sq. ft. of resort-style amenities.